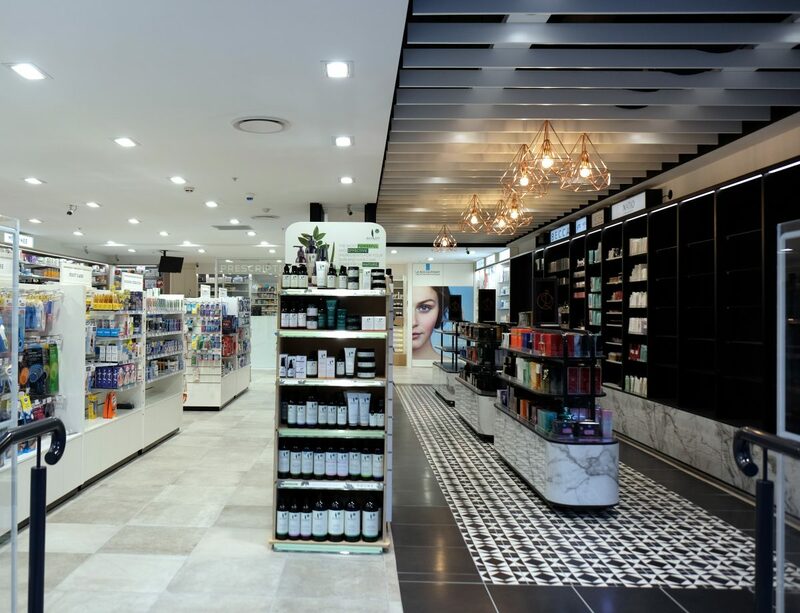 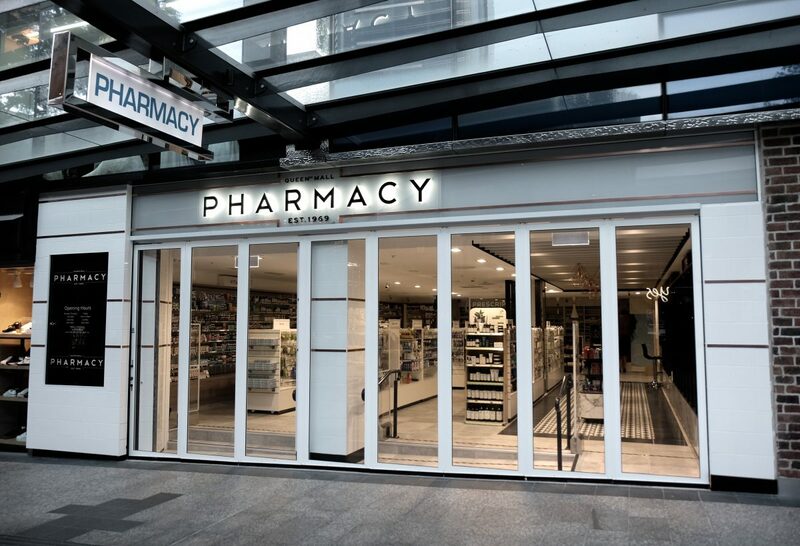 The approach to this iconic city centre pharmacy’s store design was to create a premium retail experience highlighting the unique product selection. 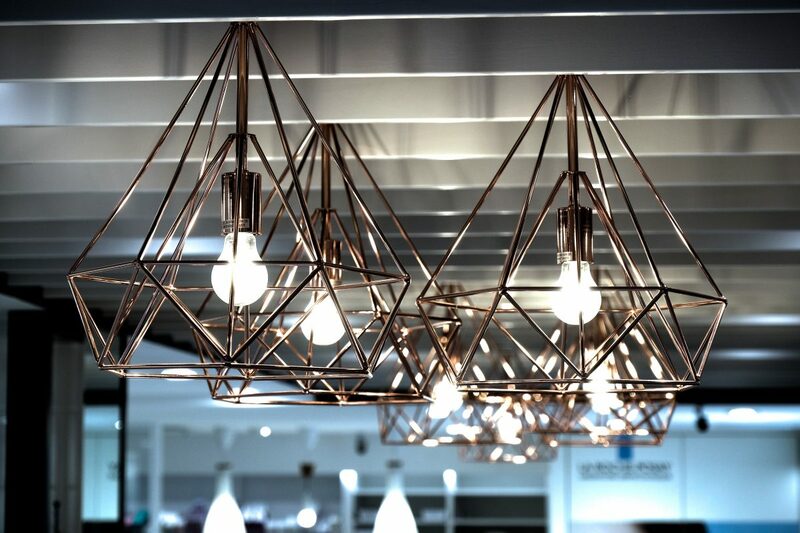 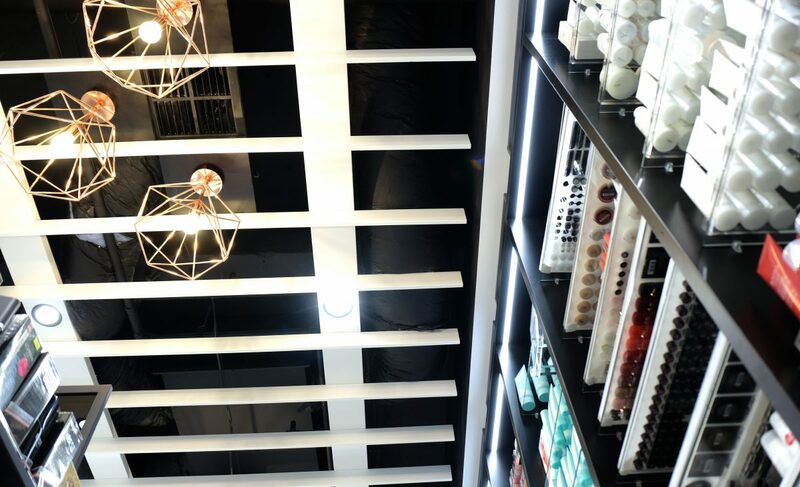 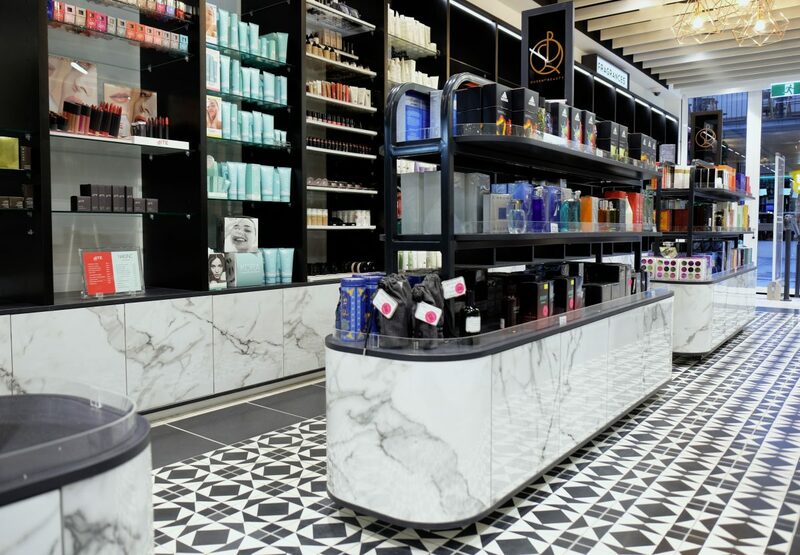 An appealing upmarket atmosphere was produced through the use of classic material and finishes to create a timeless fitout that stands out in the mall. 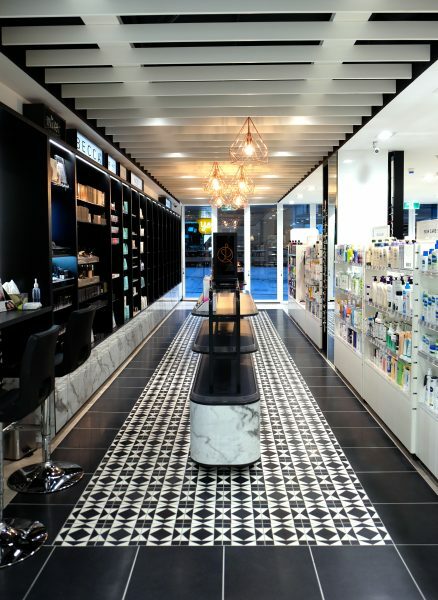 The store also incorporates a glamorous beauty area which ties back to the rest of the traditional pharmacy.